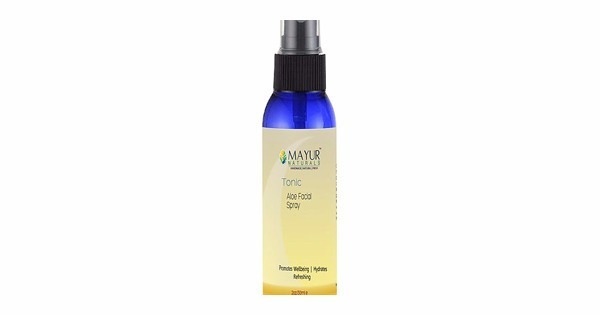 A refreshing and skin balancing mist for all skin types. 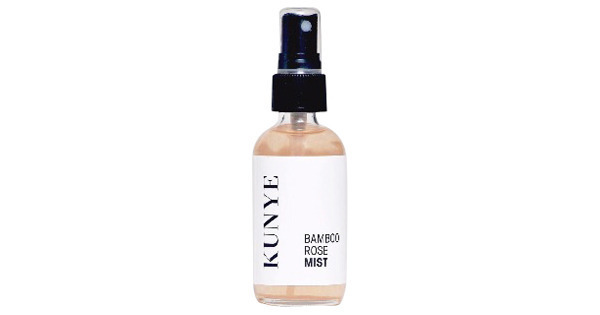 Kunye's aromatic mist offers spray on hydration for the complexion. 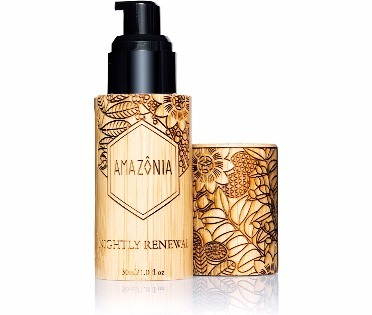 Mist on to clean skin before moisturizer, or use throughout the day for a quick pick me up with a dewy finish. Hold the bottle at least 30 cm from face and mist as needed. You can also mist onto a cotton round and swipe over skin, or mist into clean palms and press into skin. 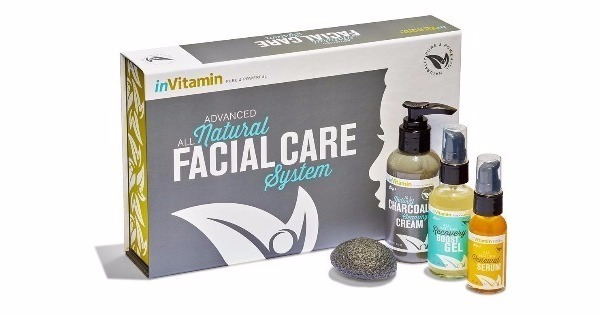 Read More About Kunye Complexion Co.